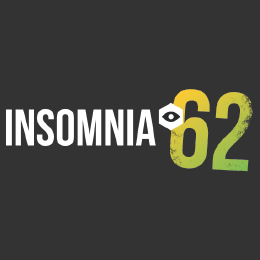 The Blitzkrieg Open Championship is an open-for-all LAN tournament which takes place at Insomnia62. This event boasts a prize pool of £10,000 and is the first ever LAN event for Battalion 1944. Join us live at the Birmingham NEC from March 30th until April 2nd. The Blitzkrieg Open Championship is possible with the help of our great partners. 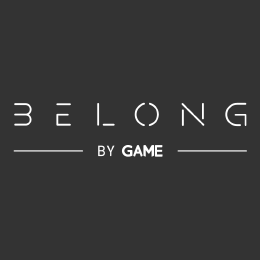 Play the latest and greatest titles next to your friends and experience the latest in VR gaming under one roof at Belong. The UK's biggest gaming festival takes place at Birmingham NEC from March 30th - April 2nd. 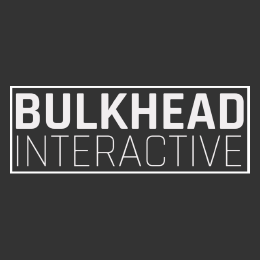 Bulkhead Interactive are the creators of Battalion 1944, a game which captures the core of classic competitive shooters.